It’s Monday, which means it’s time for another Spectacular Summer Blog Hop post, this time from Sue of A Purdy Little House. 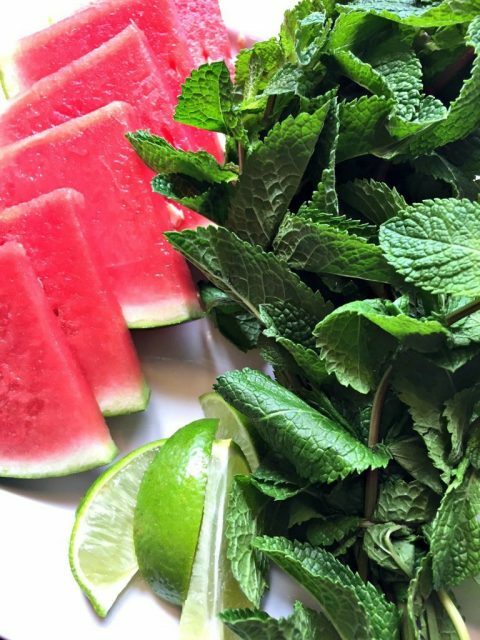 She has the most incredible-sounding recipe for Watermelon Mojitos, including a kid-friendly, non-alcoholic version. Now that the sun seems to be making it’s return (we’ve reached a recording-breaking number of rainy days this summer), I’m ready for a drink like this that I can sip beside our little pool. Look at those fresh limes and that dark green mint! And all that yummy watermelon… I’m off to the grocery store to pick up the supplies as soon as I can! Don’t forget to catch up on all the inspiration from the #SpectacularSummerBlogHop!